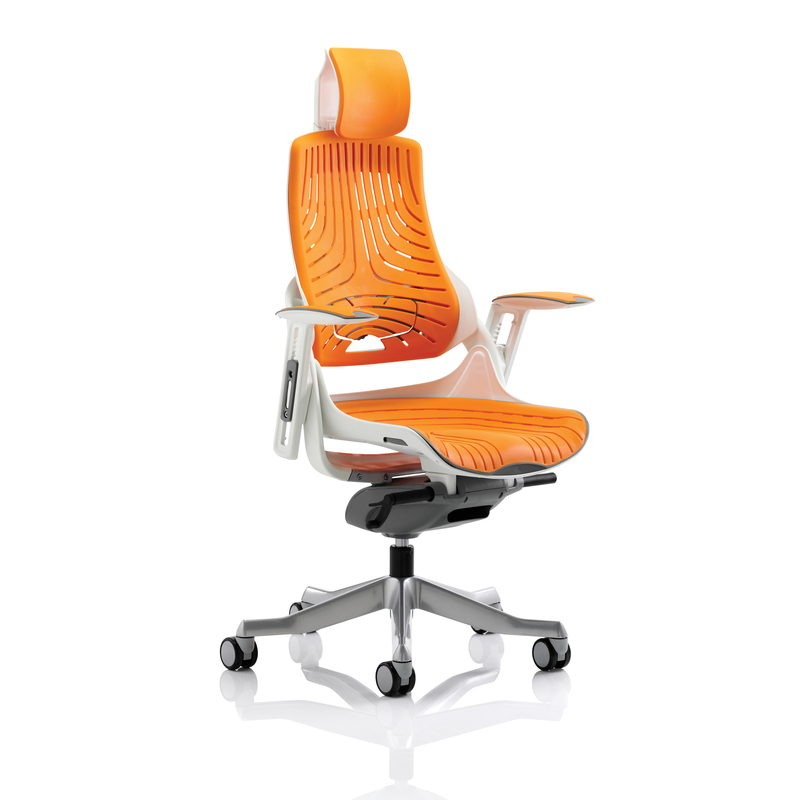 Our unique range of this distinctive, stylish posture perfect seating solution has it all. 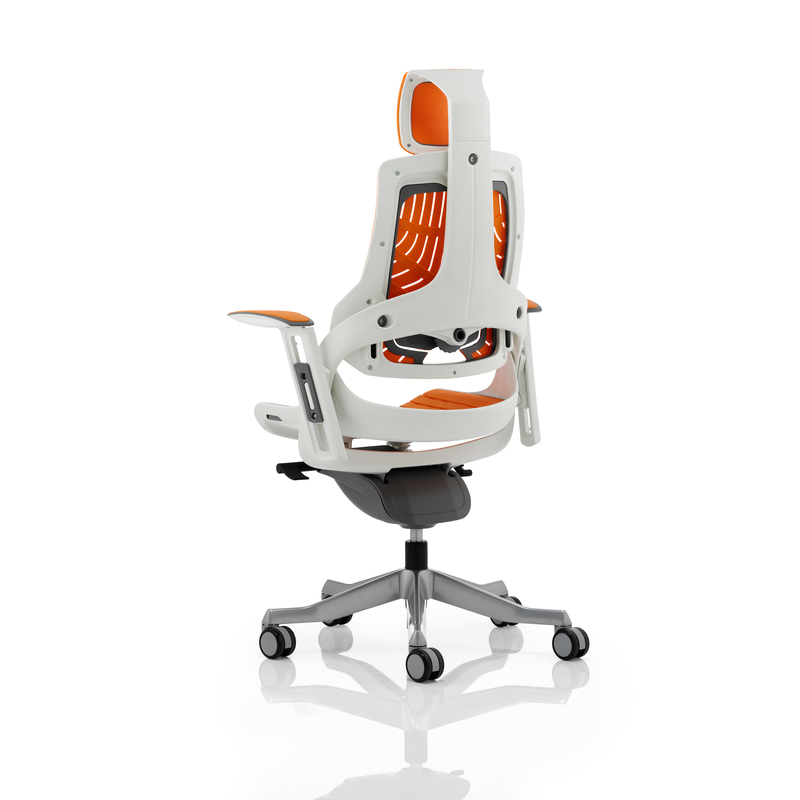 The seat and backrest are carefully contoured to provide maximum comfort. The high quality outer skeleton wraps the user in touch point technology. 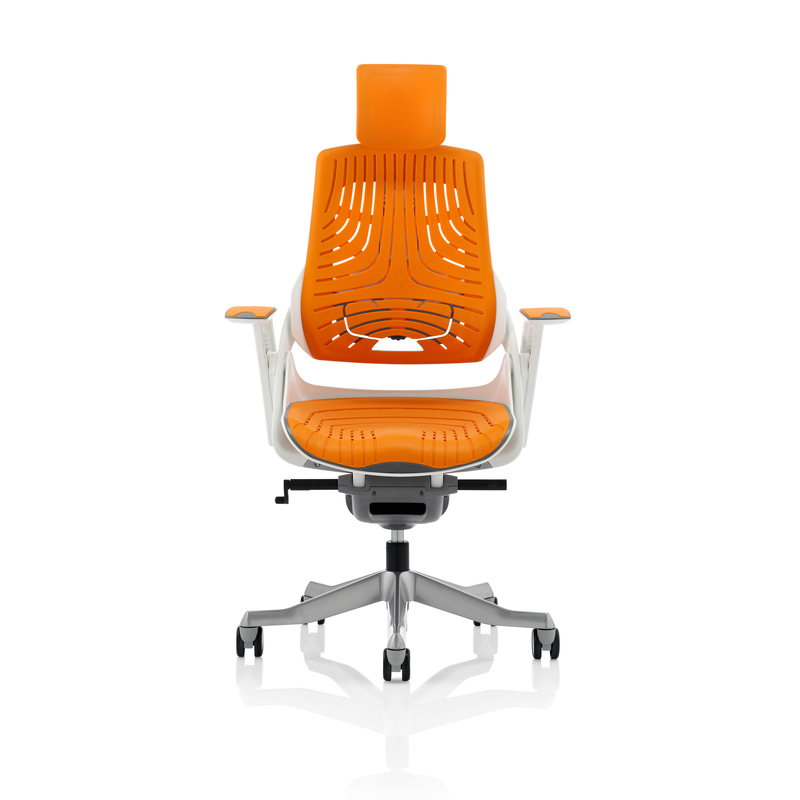 Padded arm rests on the fabric and leather options provide pleasing eye-appeal whilst the elastomer versions have colour coded armrests. The polished aluminium base houses highlighted castor detailing.